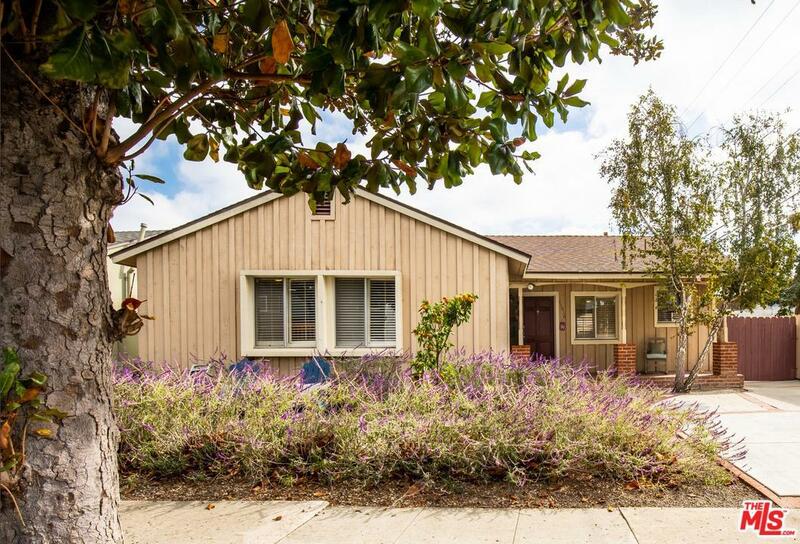 Absolutely delightful 3bed/1bath home in Sunkist Park, one of Culver City's most sought-after neighborhoods. Fantastic curb appeal with inviting brick porch, tasty lemon tree & draught-friendly Mexican Sage which blooms colorful purple flowers year-round. 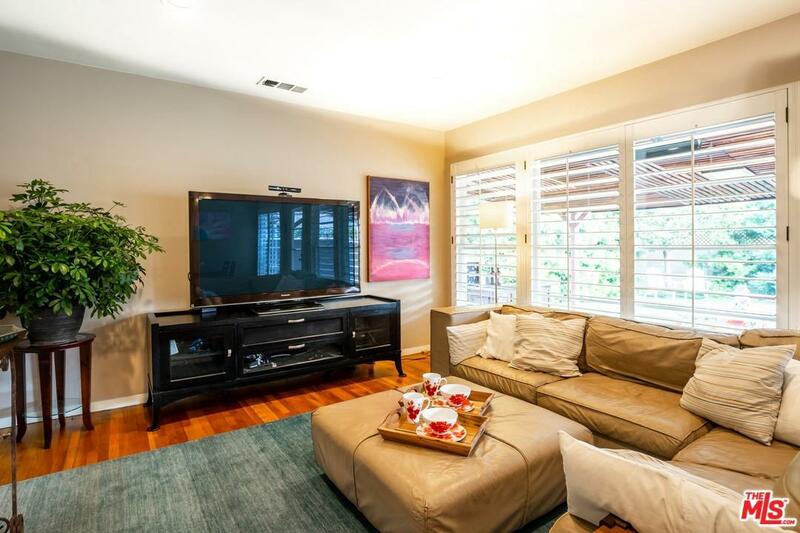 Bright & sunny interior with rear-facing living room bathed in natural light from your row of windows. Redone kitchen with quartz countertops, top-grade wood cabinetry, serve-through counter & built-in bench seating. Bathroom with shower/tub combo & new tile flooring. 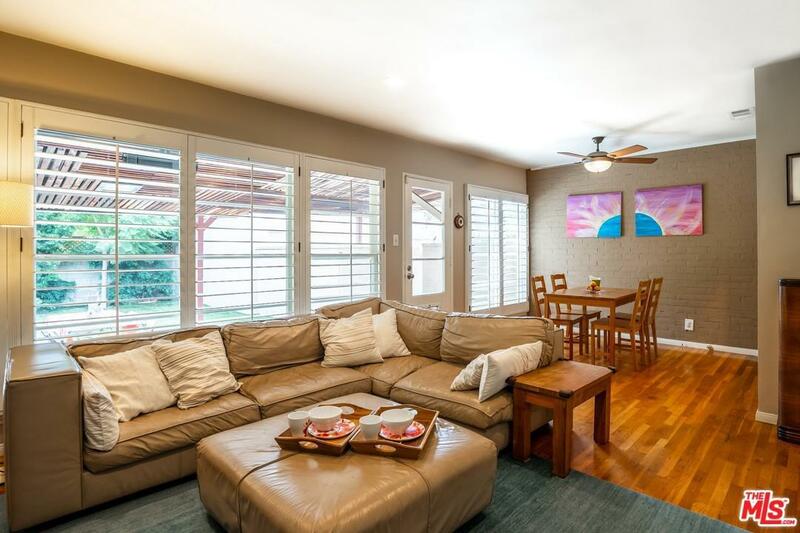 Original hardwood floors & plantation shutters throughout. New central heat/AC & updated 200 amp electric panel. Laundry room with lots of pantry space. Low-maintenance backyard with AstroTurf grass, mature persimmon tree & large covered patio with plenty of room to entertain outside. Detached two-car garage down long, gated, driveway. 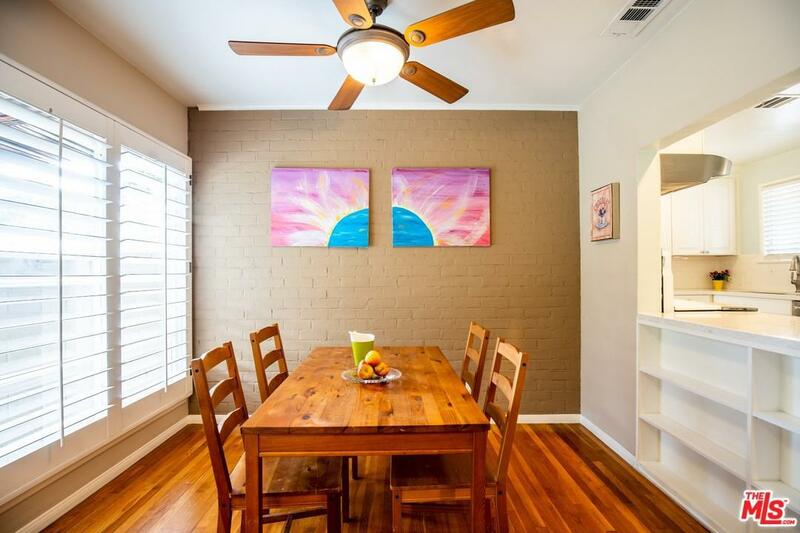 Close to parks, award-winning schools, shopping & restaurants. Idyllic small-town feel with all the convenience of big city living. Sold by Deborah Weiss BRE#01161881 of Keller Williams-Santa Monica. Listing provided courtesy of Peter Castro DRE#01161881 of Keller Williams-Santa Monica and Maile Bryant CA DRE# 01850220 of Keller Williams-Santa Monica.